As Saudi Arabia continues efforts to develop its tourism sector, the Saudi Commission for Tourism and National Heritage (SCTH) has just announced that it will begin training nationals who qualify as tourist guides in 11 internationally recognized foreign languages. According to Saudi Gazette, the training program will be carried out by the National Center for Tourist Human Resources Development (Takamul) and will be given in 14 cities across the Kingdom. Interested applicants should be 21 years or older and fluent in at least one of the 11 languages including Hindi, Chinese, Mandarin, Portuguese, German, English, French, Spanish, Russian, and Malay. Saudi Arabia’s tourism sector is set to expand in the coming months as the Kingdom continues its efforts in developing its archaeological and natural sites, as well as to build new tourism-centric projects. 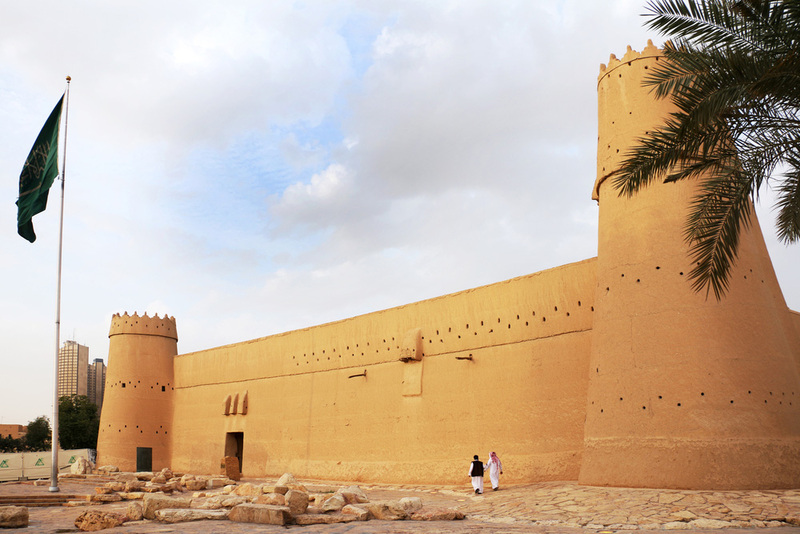 In addition, the SCTH is working on giving licenses to private museums across the country, and Saudi Arabia is also working on the rules and regulations of its various visa categories that will allow people from around the world to visit the Kingdom specifically for tourism purposes. Saudi Arabia has already launched a number of short-term special visas for tourists since last year. The Kingdom’s cabinet approved electronic visas this week for foreign visitors to attend sporting events and concerts. Reports also claim that the country is planning to offer visa-free access to its non-religious tourism sites to visitors from the United States, Europe, China, and Japan, and last year, 14-day e-visas were issued, allowing motor racing fans to travel to Saudi Arabia to watch Saudia Ad Diriyah E-Prix.